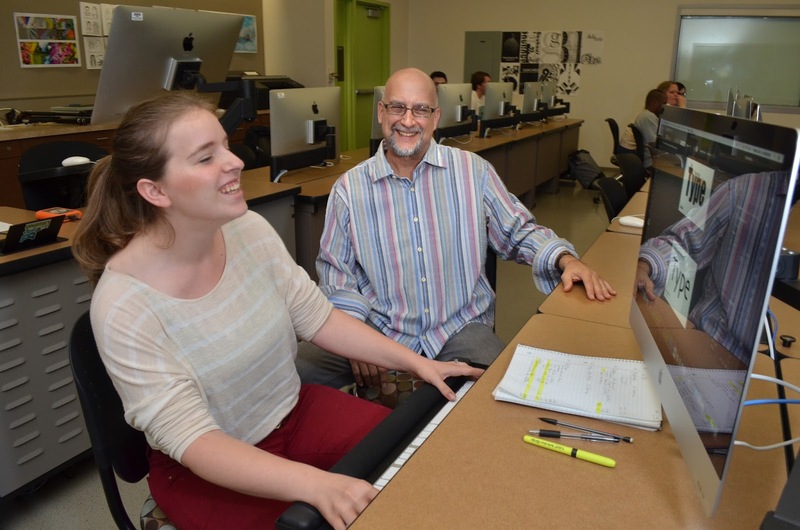 Wulfran Trenet was a successful composer working in Paris when he learned about Cuyamaca College, moved halfway across the world and enrolled at the Rancho San Diego campus to study the sciences. His life hasn’t been the same since. back at Cuyamaca as a tutor working with students studying chemistry, engineering and physics. 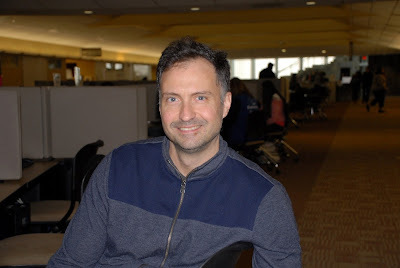 Trenet, 47, had never heard about Cuyamaca College while growing up in Paris and embarking on a successful career as a composer – he’s recorded more than 400 tracks in all – for a company that provides music for television shows, fashion events, movies and more. Cuyamaca College instructors in health education and graphic design and an expert in online learning at Grossmont College have been lauded as among the academic year’s top faculty at the two East County campuses. 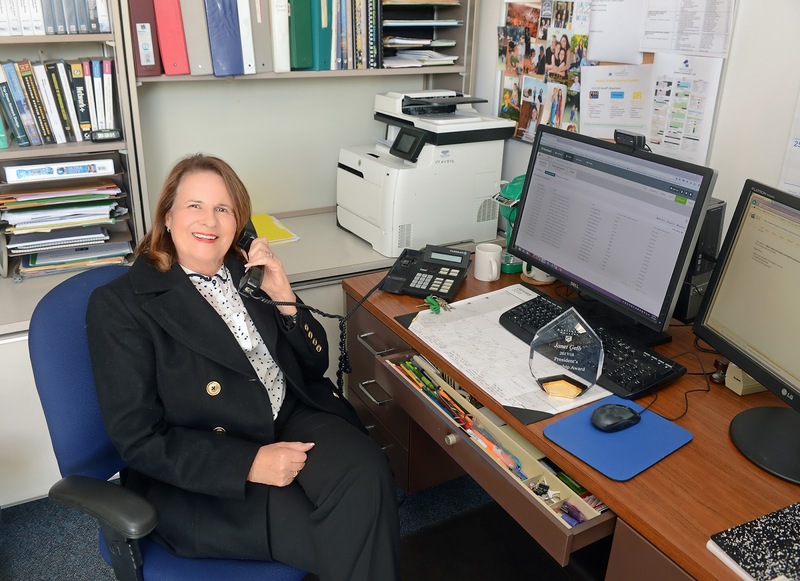 Janet Gelb, distance education coordinator at Grossmont College, received the President’s Leadership Award, one of the highest honors recognizing distinguished service to the college. At Cuyamaca College, Scott Herrin, a former dean who decided last year to return to the classroom as a health education instructor, received the 2018 Award for Teaching Excellence. Tom Bugzavich, a graphic design instructor, was the part-time faculty recipient of the same award. An East County benefactor who has helped transform the San Diego chamber music landscape is underwriting a new series of concerts at Cuyamaca College’s Performing Arts Theatre featuring renowned international musicians who have impressed audiences as far away as the Tchaikovsky Concert Hall in Moscow. The concerts are part of a newly launched ECHO Chamber Music Series, with ECHO being an acronym for the East County Harmonics Organization. The series begins Feb. 17 with Bomsori Kim (violin) and Drew Petersen (piano). Kim captured the 62nd ARD International Music Competition, a prestigious classical music event in Munich, Germany; Petersen won the 2017 American Pianists Award for classical music.